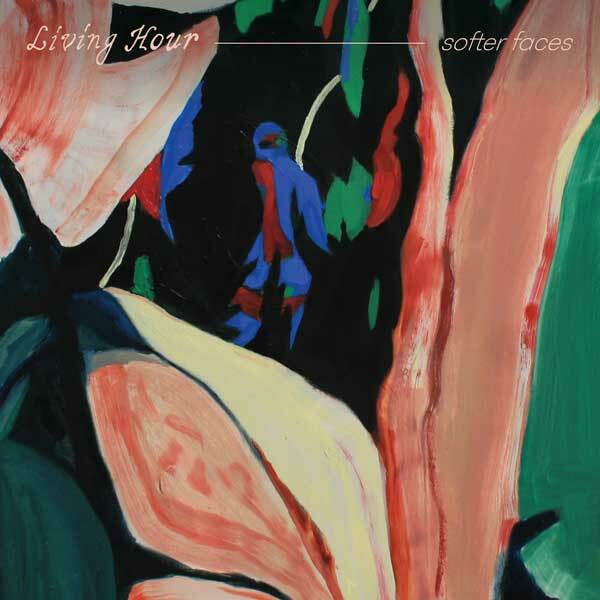 Today, Winnipeg’s Living Hour share their new LP Softer Faces with the world. Out via Kanine Records, everything about the band has been expanding since their humble basement beginnings in 2015. What started with dreamy love songs inspired by the cinematic sky of their hometown has transformed into even more sprawling and expansive expressions on their latest effort. NPR’s All Songs Considered notes that while the band can fit right alongside 90s heros Slowdive and Cocteau Twins, that Living Hour possess a “completely timeless sound” and one that pulls “you along so gently.” Softer Faces is available to stream and purchase on all platforms today. Currently, Living Hour is in the middle of a winter / spring North American tour that includes a stop at SXSW and ends with a return home to Winnipeg in March. See full dates below. Softer Faces follows up to their highly-praised 2016 S/T debut, featuring haunting, ethereal vocals accompanied by lush, expansive instrumentation. 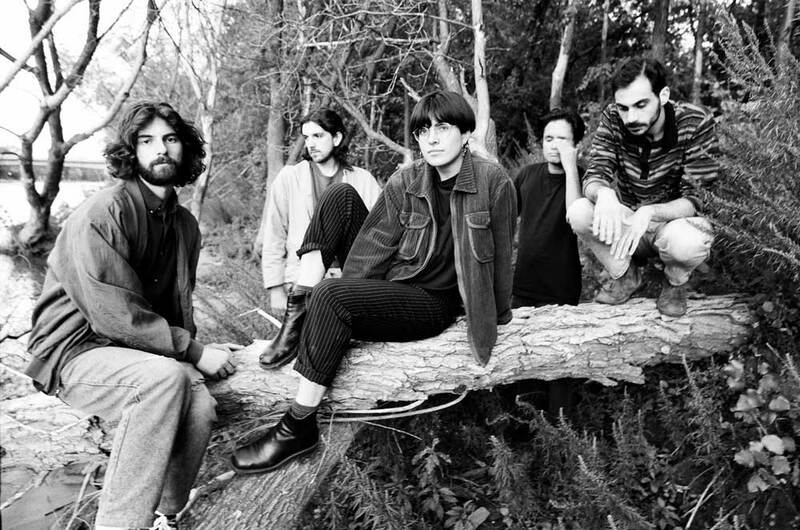 The album was produced by Kurt Feldman (The Pains of Being Pure at Heart, Chairlift, DIIV, Dum Dum Girls) in Living Hour’s hometown and mixed by Jarvis Taveniere (Real Estate, Woods, Blouse, Widowspeak) at Thump Studios in Brooklyn. The band is in the middle of a winter / spring North American tour that includes a stop at SXSW and ends with a return home to Winnipeg in March. See full dates below. Everything about Winnipeg’s Living Hour has been expanding since their humble basement beginnings in 2015. What started with dreamy love songs inspired by the cinematic sky of their hometown has transformed into even more sprawling and expansive expressions on their latest effort, Softer Faces due March 1, 2019 via Kanine Records. Today, Winnipeg’s Living Hour shares "Water", the second single from their upcoming album, Softer Faces. The band teamed up with filmmaker Ryan Steel for a short film to accompany the song. Everything about Winnipeg’s Living Hour has been expanding since their humble basement beginnings in 2015. What started with dreamy love songs inspired by the cinematic sky of their hometown has transformed into even more sprawling and expansive expressions on their latest effort, Softer Faces due March 1, via Kanine Records. Softer Faces follows up to their highly-praised 2016 S/T debut, featuring haunting, ethereal vocals accompanied by lush, expansive instrumentation. 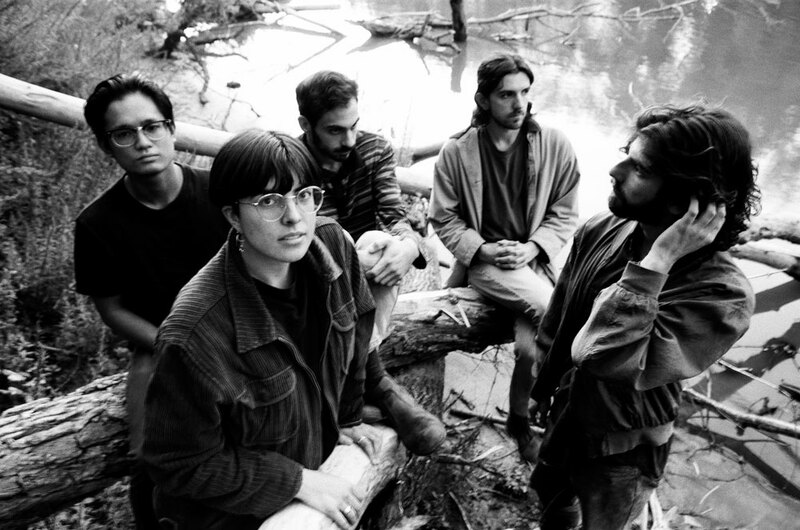 The LP was produced by Kurt Feldman (The Pains of Being Pure at Heart, Chairlift, DIIV, Dum Dum Girls) in Living Hour’s hometown and mixed by Jarvis Taveniere (Real Estate, Woods, Blouse, Widowspeak) at Thump Studios in Brooklyn.